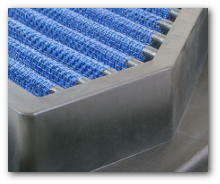 The picture below shows a Air Filter Simota - Performance and Washable. Thousands of other top quality spares listed on our website at refreshingly low prices. Air flow is the key to unlocking a motorcycle's full potential, be it a stock machine or with other performance modifications. Simota air filters offer high air flow, excellent filtration, and are washable and reusable. 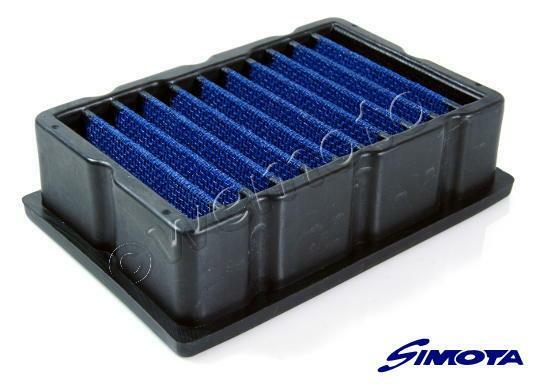 Made of robust high quality materials and lightweight frame and mesh, the Simota air filter is capable of lasting the life of the bike with a 100,000km manufacturer's warranty. The market leader's replacement reusable air filter claims to offer a 1-4 horsepower increase over the original filter. The Honda CB400 when tested with a Simota reusable replacement air filter showed an increase of 7.2 horsepower over the original filter. Founded by one passionate engineer in 1991, Simota has since developed a specialised, experienced team. Simota's research and development team have equipped the highest standard of dynamometer (the MAHA LPS3000) to test each design of air intake and air filter is capable of providing the best performance. Simota filters use several layers of oiled cotton to provide the best air flow and best filtration. 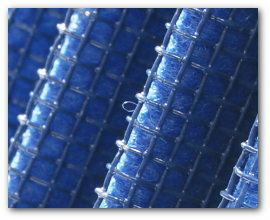 A paper air filter relies on the small size of the holes in the fibre to trap particles. While this provides high filtration, the very same mechanism that provides this filtration also throttles air flow, and as more particles become trapped more air flow is blocked. Simota's oiled cotton does not attempt to 'block' particles - instead it traps them on the sticky oiled fibres as they attempt to pass through the filter. This means that trapped particles do not become an obstacle to air flow until the filter is extremely dirty. 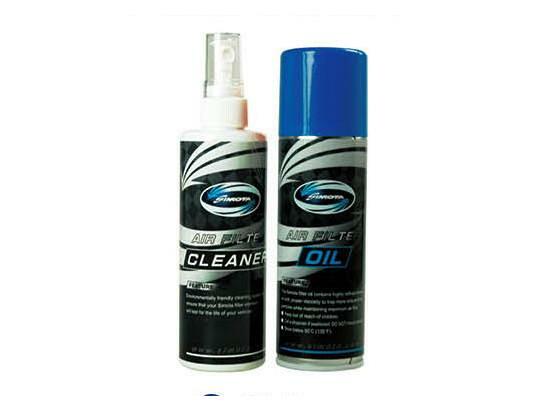 A foam filter uses oil in the same way, however the soft material is prone to deformation which can actually dislodge trapped particles and force them further into the engine. Simota's cotton is held in place by a strong, galvanised steel mesh which not only prevents deformation - it also increases surface area by 20% (compared to many original equipment filters) with its pleated design, further increasing filtration. Good air flow and filtration mean nothing if the air filter crumbles under pressure. Simota filters are made with robust, yet lightweight, EPDM. EPDM is strong yet lightweight, with the majority of filters being approximately 39% lighter than the original filter. It is also heat resistant. When tested, most rubber-based air filter frames fail at temperatures of 100 degrees centigrade. Simota's EPDM can stand up to 140 degrees centigrade. The stainless steel mesh used to keep the cotton layers in place is strong enough to resist distortion from air pressure, and robust enough to survive many cycles of cleaning and reoiling the filter. The Simota cleaning and reoiling kit contains everything needed to service your Simota filter, which should be done at least every 5,000km.